August monthly blogger – Angela Rockel! A huge thanks to Gretchen Shirm for her excellent, interesting posts. This month, our blogger is Angela Rockel. Her bio is below. 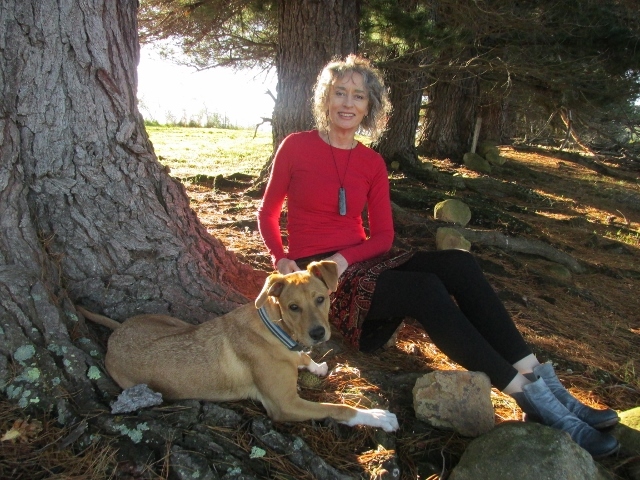 Angela Rockel is a writer and editor who lives in southern Tasmania. Her poetry, articles, reviews and interviews have appeared in the Age, Australian Women’s Book Review, Contemporary Literary Criticism, Famous Reporter, 5 Bells, Hobo, Island, Jacket, Meanjin, RealTime, Salt, Siglo, Southerly, Southern Review, and a poetry collection, Fire Changes Everything, was included in the Penguin Australian Poetry Series edited by Judith Rodriguez.